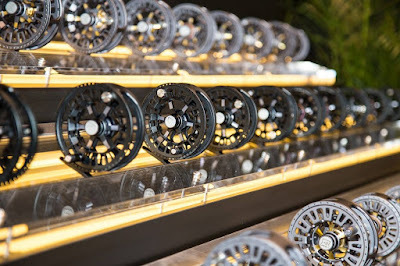 With the recent surprise clearance of the uber popular Hardy Zenith fly rods, Proaxis X and Ultralite reels it was clear that something really cool was on its way from the guys at Hardy - and they don't disappoint with a number of exciting new additions to the range of Hardy rods and reels! 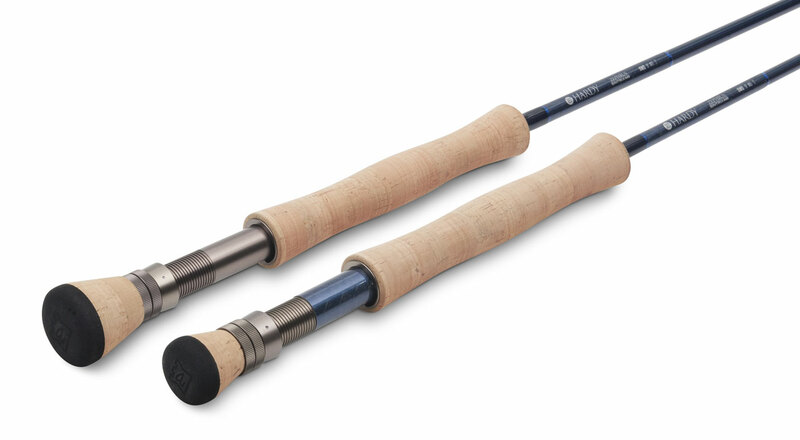 First up is the direct replacement for the Zenith and Proaxis rods, the Hardy Zephrus - not to be confused with the Hardy Zephyrus which was a glass fibre fly rod produced for the Japanese market in the late 1990's! The new Zephrus rods come in three distinct ranges, reminiscent of a few American fly rod ranges; a freshwater series (FWS), saltwater series (SWS) and all-water series (AWS). 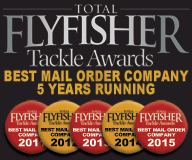 With 33 rods in total there is a Zephrus fly rod for everyone, and if you liked the Zenith at all you will love the Zephrus - it was hard to believe you could improve on the Zenith but as soon as you pick up the Zephrus it feels light years ahead! Lighter and crisper actioned, with cosmetics close to its predecessor but just different enough. Built using the same SINTRIX 440 material as the Zenith, Hardy are billing the Zephrus range as the evolution of carbon fibre rod technology, 60% stronger than traditional carbon fly rods and up to 30% lighter. 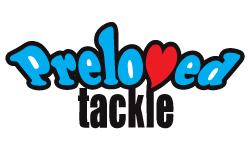 The refined medium to fast action blank has reserve power when needed and gives incredible line feel when casting. 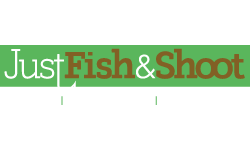 Light in the hand, the 8-foot freshwater rod weighs only 2.5 ounces! The 4 piece freshwater blanks are finished in olive and the saltwater rods (including five 1 piece models) in blue and both are fitted with lightweight REC black pearl recoil guides with Fuji titanium strippers for optimum weight savings, durability and casting distance. Selected hardwood or triaxial carbon spacers add a touch of class to the custom reel seat on the Zephrus rod range.  The GAC team recently had a play with the Zephrus at EFTTEX 2015 - the European Fishing Tackle Trade Association's annual trade show - where it was nominated for best new fly rod and made a big impression on us. As such we can't wait to get them in stock to show all of our customers and we are opening these up for Pre-Order from today!  Check them out on our website by clicking HERE! But what if you were waiting for something even more special from the Hardy rod designers? Well then there is the new Hardy Wraith. The Wraith is Hardy’s new ultra fast actioned Sintrix 550 rod! Next up is the stunning new Hardy Ultralite CA DD series of fly reels. 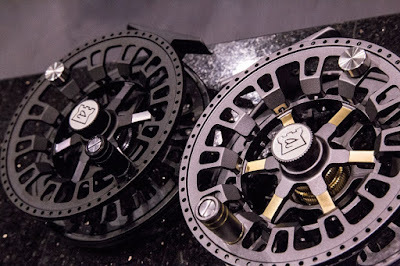 With its worldwide reputation for top end quality and unrelenting performance, Hardy will introduce the replacement for the best selling Ultralite DD reels before the end of 2015. 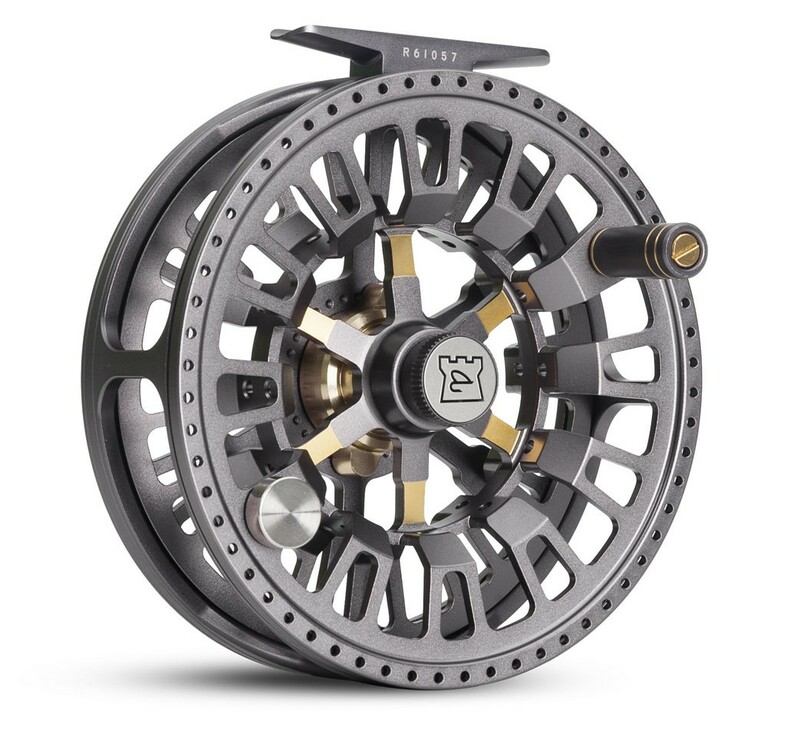 The new Ultralite CA DD fly reel has been fully designed and developed by the Hardy Team in Alnwick and aims to be the finest freshwater, large arbor fly reel ever produced by Hardy! 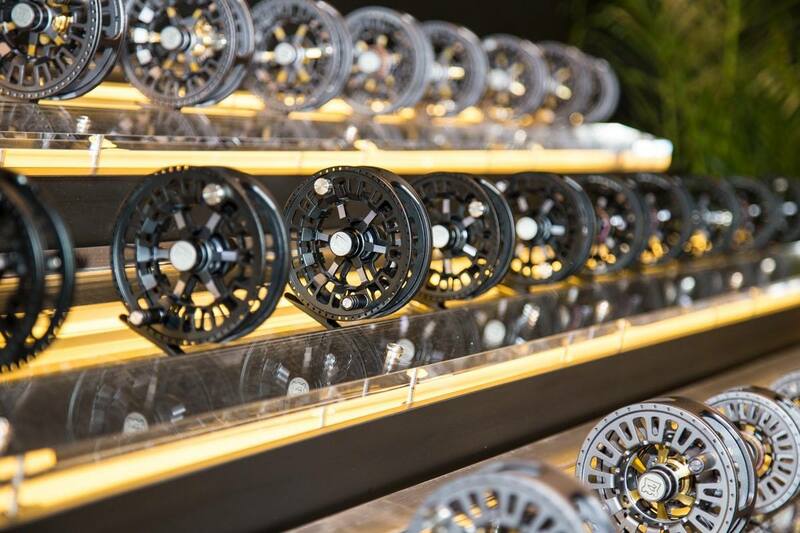 The Ultralite CADD fly reel features a host of improvements on the original DD that will appeal to serious anglers. The CA DD reel body is made from aerospace-grade 6061 bar stock aluminium for superior strength yet still keeping lightweight feel. 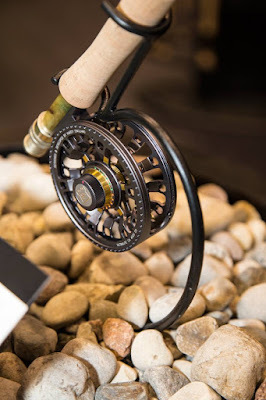 The Ultralite CA DD fly reel has a stunning industrial design and its ultra large arbor is in-keeping with the latest trends, its conical arbor giving incredible line pick up and reducing drag gain on the longest runs, providing technical anglers with a lightweight, finely tuned reel that is capable of subduing the most demanding freshwater species all over the globe.  The GAC team recently had a play with the Ultralight CA DD at EFTTEX 2015 - the European Fishing Tackle Trade Association's annual trade show - where it was nominated for best new fly reel and made a huge impression on everybody. As such we can't wait to get them in stock to show all of our customers and we are opening these up for Pre-Order from today!  Check them out on our website by clicking HERE! 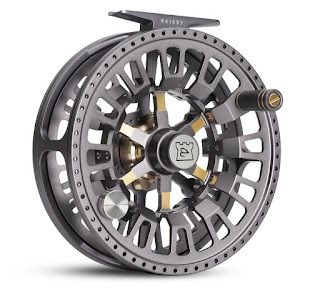 The new Ultralite MA DD reel series from Hardy shares most of its features with the new CA DD reels but has a Mid-Arbor design that it aimed at the angler who wants that little more capacity for line or backing for tageting bigger fish or perhaps for an application that require more space on a fly reel such as Switch rods and Pike fly rods. It shares the same great new drag system and comes in 5 different sizes.